Motel Leasehold Business For Sale 20 minutes from Auckland Harbour Bridge. 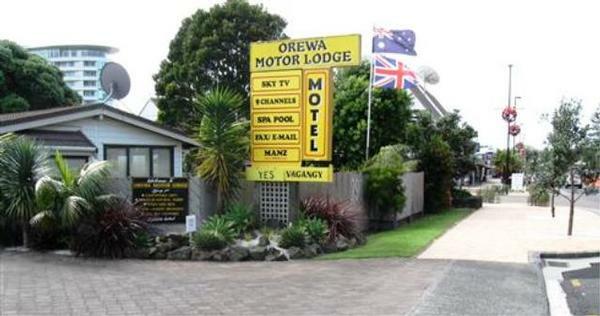 The Orewa Motor Lodge is a fantastic profitable lifestyle and what a great way to spend your future summers! Easy care and extremely low maintenance this superbly located 10 unit motel really offers the lot including a lease with 20 years to run and just across the road from glorious Orewa Beach. Crawford goes on to say “this Motor Lodge enjoys high occupancy rates year round and as you would expect achieves a constantly high room rate”.